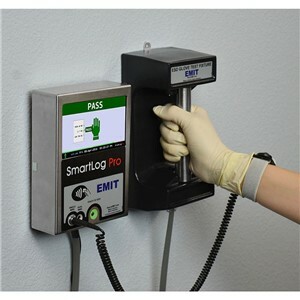 Use with the SmartLog Pro® or Combo Tester X3 to test operators that wear ESD gloves or finger cots per Compliance Verification required by ESD TR53. 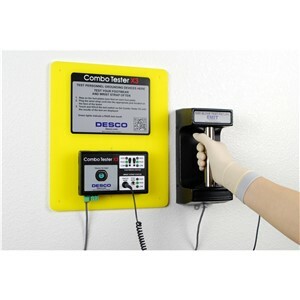 Creates a larger test surface area allowing the path-to-ground of the operator wearing gloves or finger cots to be measured. 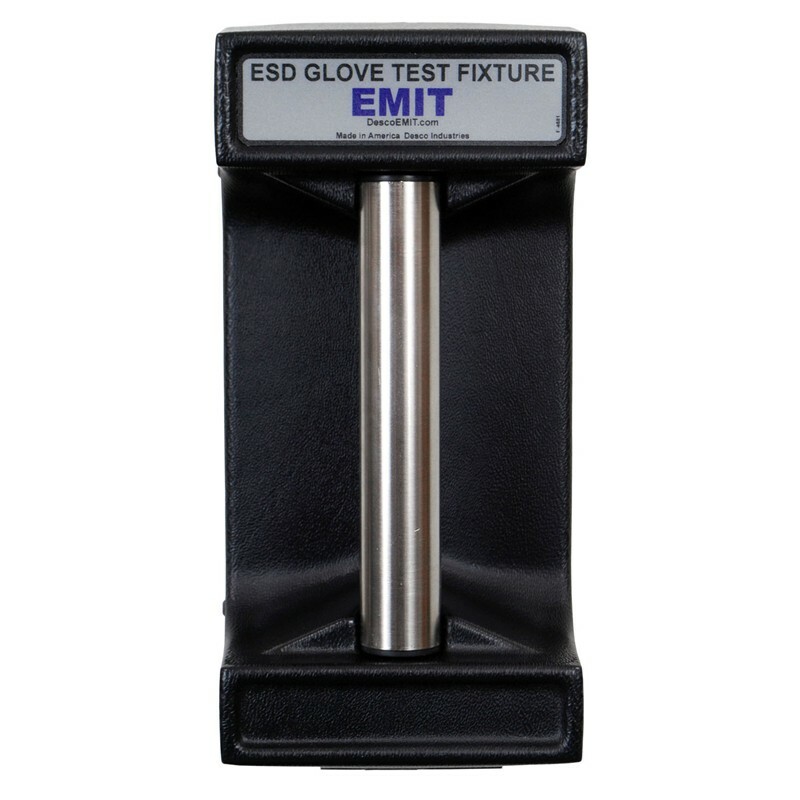 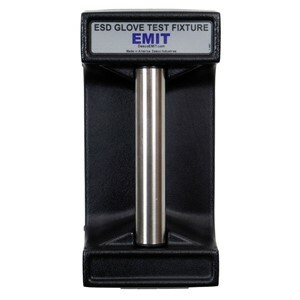 Activates the ESD Glove Test Fixture when the operator grips the electrode and overrides the test switch on the personnel tester.